Okay, fine, I admit it. I was probably the jerk kid that told your child Santa isn’t real. I didn’t mean to be such a Grinch; I’m sorry. In my defense though, my parents wouldn’t let me believe in Santa. I was mildly bitter. It was kindergarten. Santa wouldn’t let me choose a gift from his bag. I called him a fake. So I destroyed the hopes and dreams of 15 fragile children during the most wonderful time of the year. No big deal. Look. I’ve changed since that incident. I love Christmas. No, really, I do. Never mind the whole Muslim thing. Never mind the whole not-believing-Jesus-is-the-son-of-God thing. Trust me, I love Christmas now. Archie the Snowman? Love the dude. Santa? We’re BFFs now. Jesus? He’s okay. 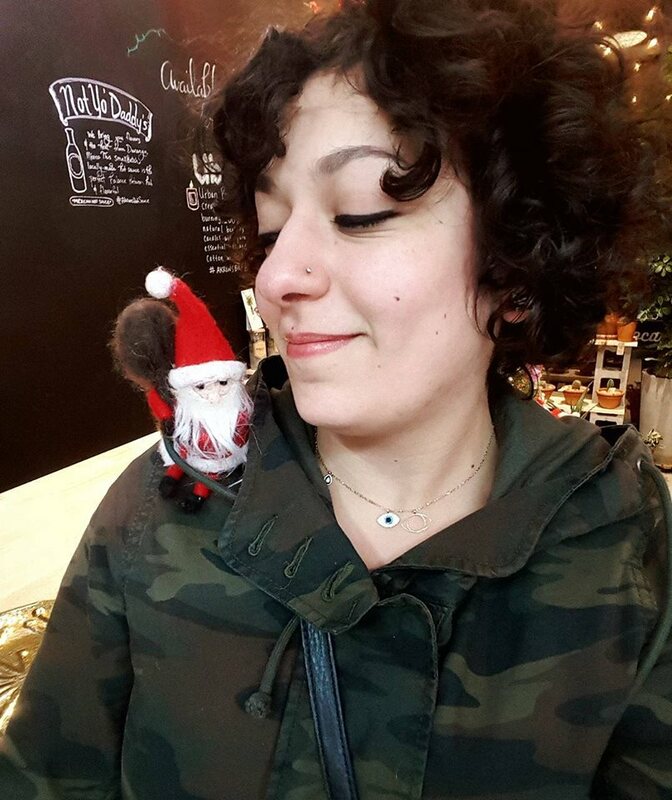 In fact, I like Santa so much that I’ve compiled a list, for you, of the top 10 weird and quirky gifts you should buy this year from Northside Market. Consider it my apology. And remember: The only thing better than Santa is shopping small businesses. Also, Happy Holidays. Joking. Merry Christmas, ya filthy animals. 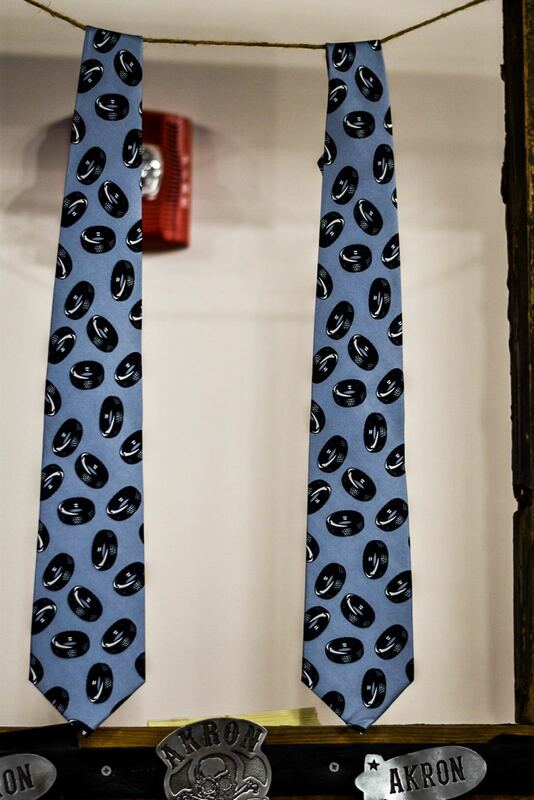 Honestly, I don’t know what the hell these are. 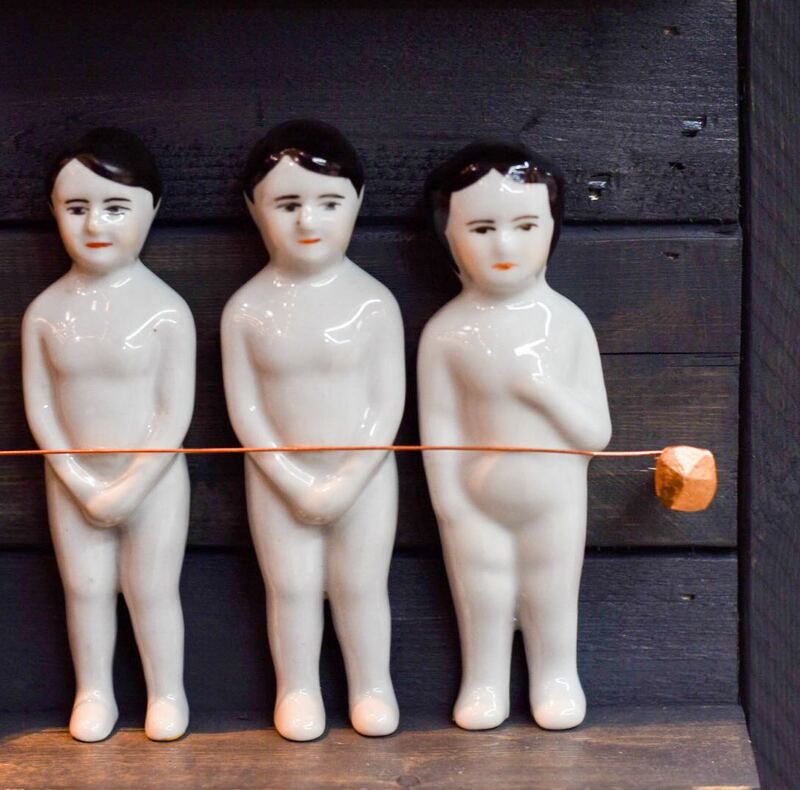 They’re sort of poetic though, standing there, all naked and vulnerable. I appreciate the color of their lipstick, as well as their aloof facial expressions. Reminds me of myself at family gatherings. Oops. Wrong Holiday. My bad. Would make a great stocking stuffer. 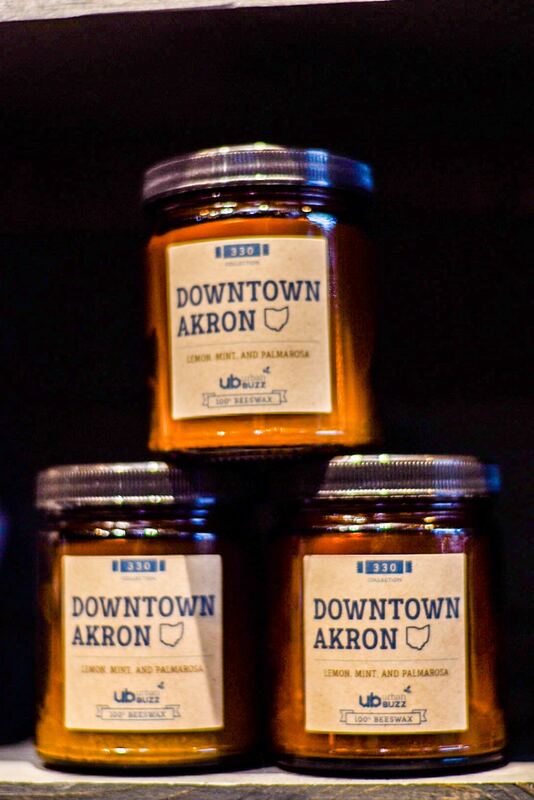 Welcome the smells of Downtown Akron into your loved one’s home with this candle. Don’t worry, it doesn’t smell like trash and piss. A Swenson’s burger, Goodyear tires, the Goodyear blimp and beer. 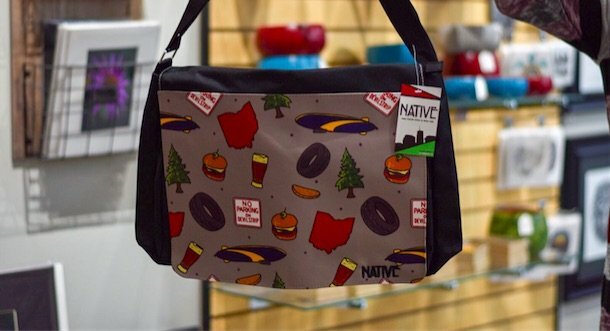 What more could you want from a laptop bag? 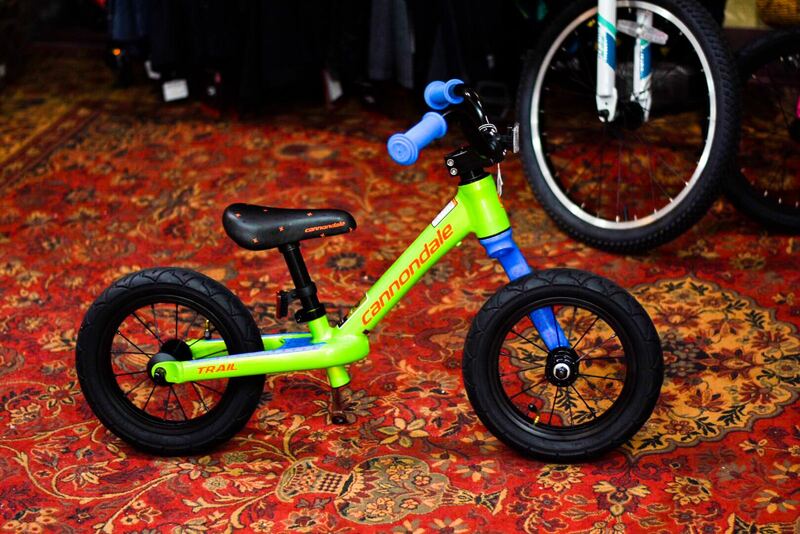 Apparently, the next generation of kiddos is too cool for tricycles and training wheels. So . . . Balance Bikes. These things will either prepare your kid for bike riding, or cause major injury. Good luck! 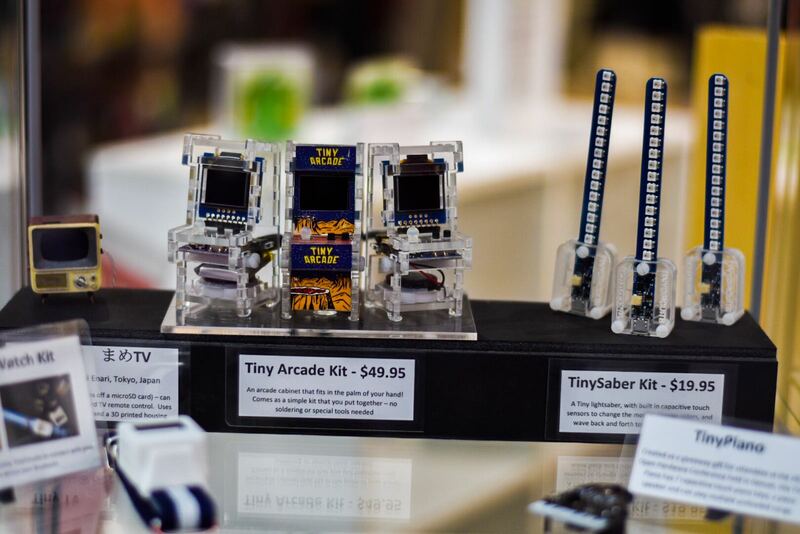 I had way too much fun imagining Donald Trump’s tiny dinosaur hands playing Pac-Man on this thing. 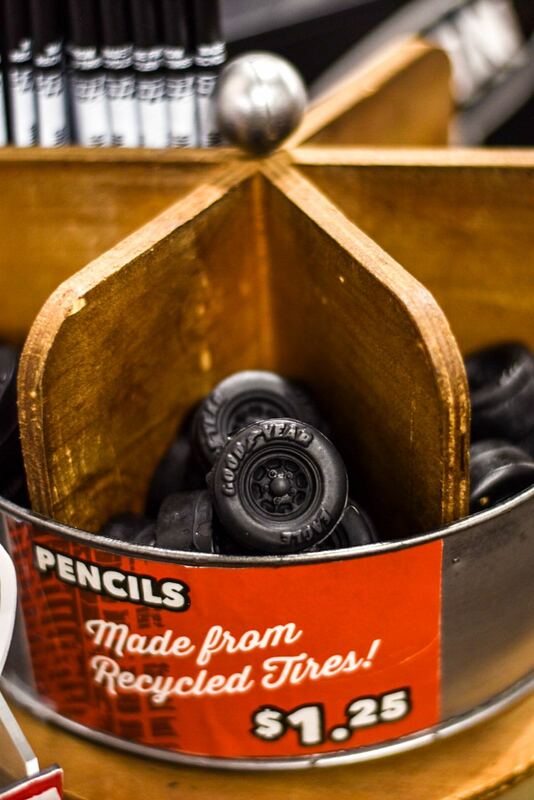 These tire erasers are cute, and would make a great gift for your tiny Akronite’s pencil box. 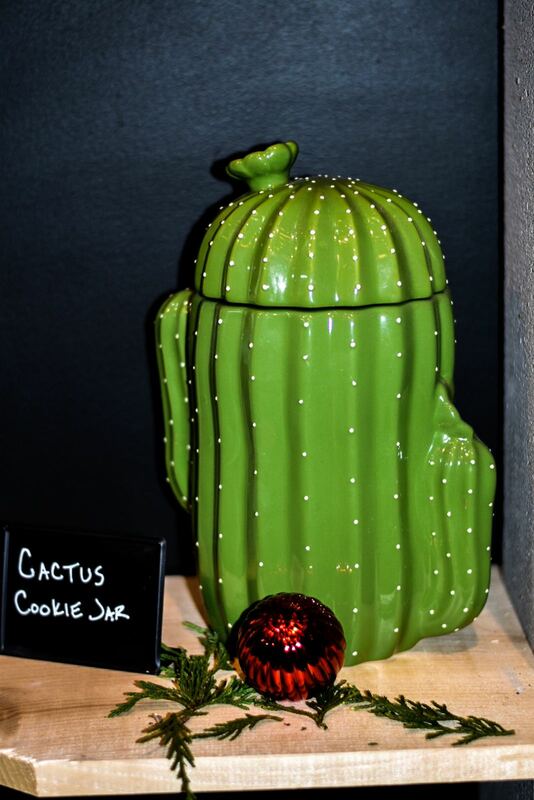 Because why wouldn’t you want a cookie jar shaped like a cactus? 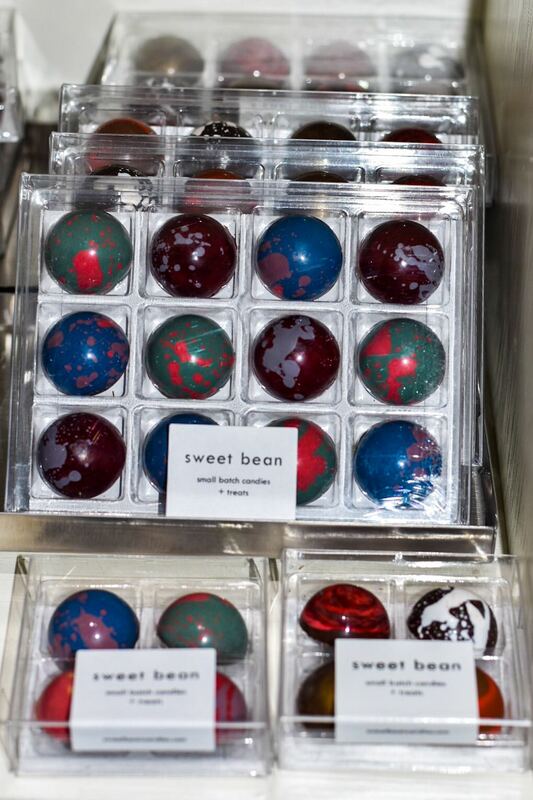 These chocolates look like bite size versions of the Earth. Love the Earth. Eat the Earth. 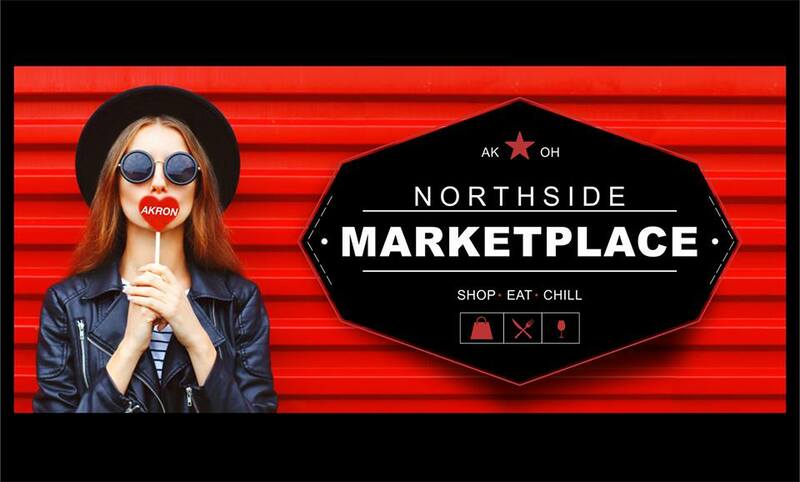 For a full list of Northside Marketplace vendors, visit downtownakron.com/go/northside-marketplace. 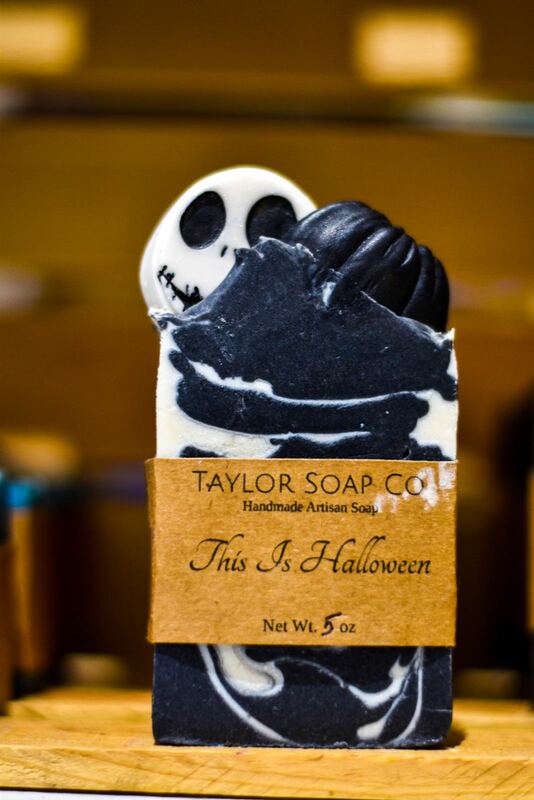 Featured photo courtesy of Northside Marketplace.